Please review the Quick Answers below to see if your question or concern is addressed. If you still need further assistance, please contact us here. Order over the phone using your credit card by calling +1 866-269-3487. 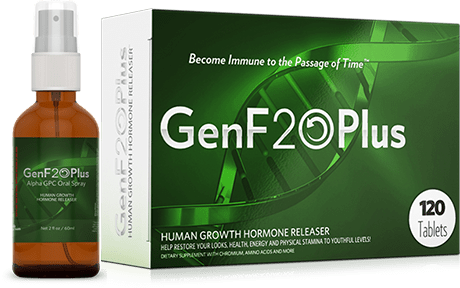 Please visit here for questions regarding the use of GenF20 Plus and it's ingredients.